Gasoline – a transparent petroleum-derived liquid – is widely used as a fuel in spark-ignited internal combustion engines. 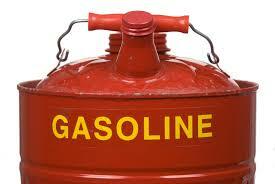 If you seek reliable supplier and exporter of gasoline, then look no further. At Global Commodity Finders Group, LLC, we operate with a network of distribution agents thus, it is easy for us to fulfil your retail and massive product demands within the promised timeline. Based in Reno (Nevada, United States), we are an accredited gasoline exporter of gasoline. The gasoline that we offer consists of organic compounds obtained from petroleum and a variety of additives. So, to place an order with us, reach us through our contact us page.